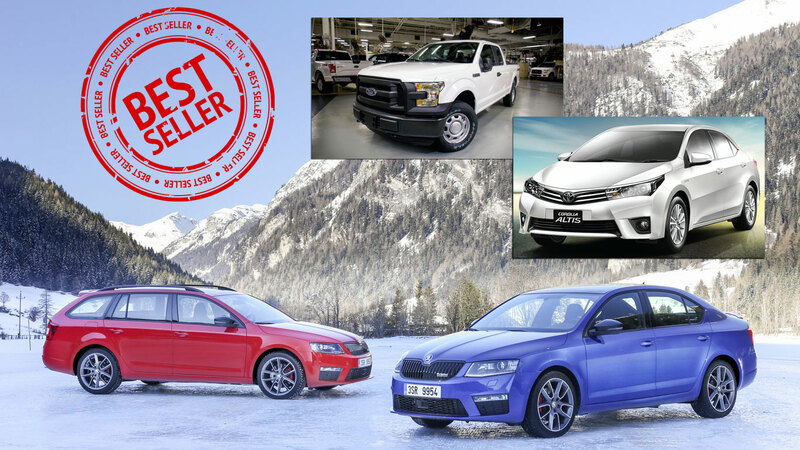 “Choose 40 of the best looking Japanese cars,” they said. Talk about a poisoned chalice. This is a highly subjective opinion, so you might not agree with our choices. 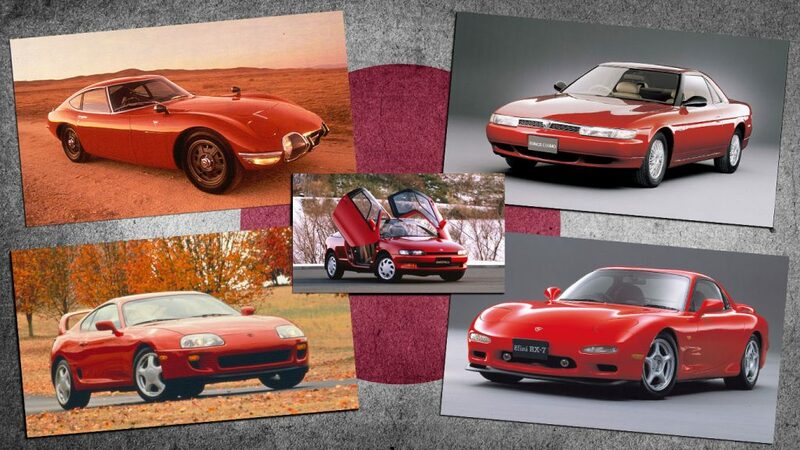 But if nothing else, these cars prove that Japan has given the world some truly beautiful vehicles. It might be a tad obvious to begin with the Toyota 2000GT, but few cars are as beautiful and beguiling as the ‘Japanese E-Type’. 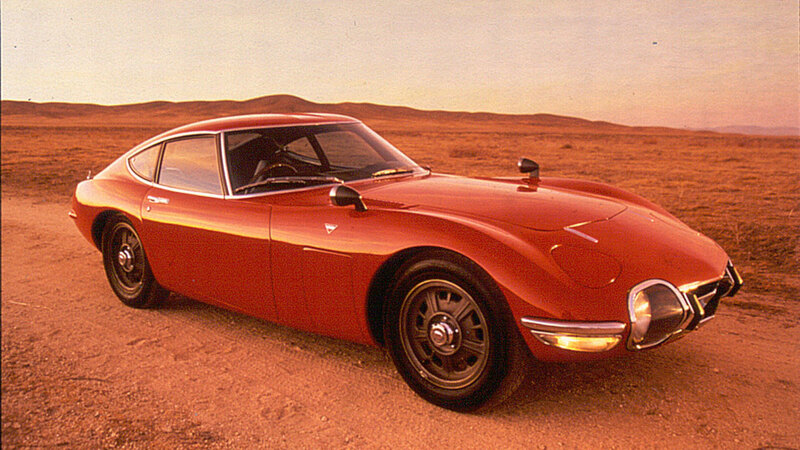 Had circumstances been different, the Yamaha-built 2000GT may have worn a Nissan badge, but by the time the alluring prototype had been unveiled at the 1965 Tokyo Motor Show, its future as a Toyota had been secured. The Corolla might be Japan’s most successful export, but the 2000GT is its most beautiful. 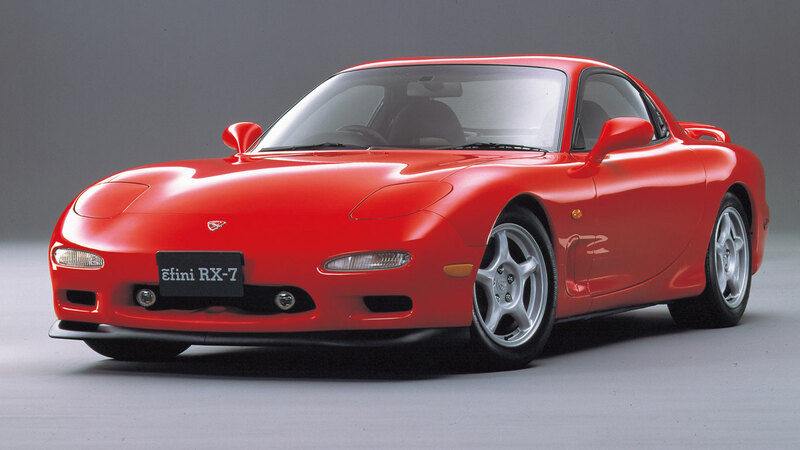 In his book Mazda MX-5: The Complete Story, Antony Ingram claims the third generation Mazda RX-7 was “one of a handful of Japanese sports cars that shocked the West out of its complacency towards Far-Eastern cars”. The FD wasn’t so much designed, but poured from a bottle. It’s just a shame that so many have been ‘tastefully modified’. 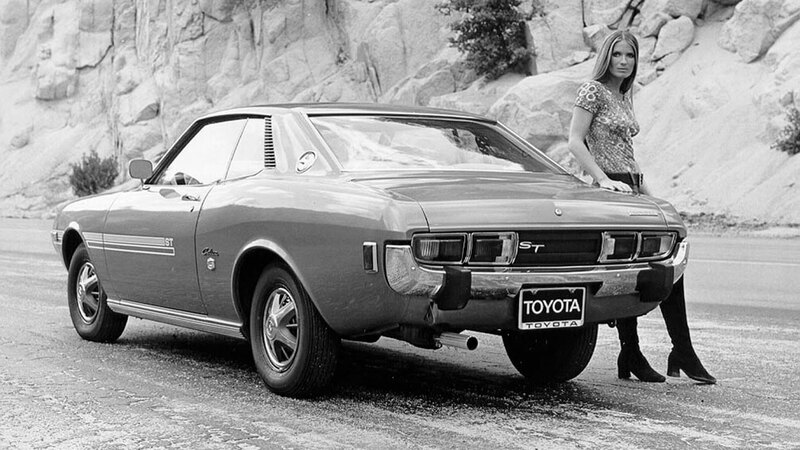 If the 2000GT was the ‘Japanese E-Type’, the first generation Celica was the ‘Japanese Mustang’. But while the 2000GT was designed to be a low-volume sports car, the original Celica was aimed at delivering affordability and practicality to a wider audience. Many Celicas followed, but none could match the purity of the original. 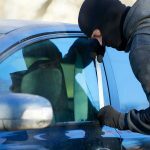 “The difference between the Datsun 240Z and your everyday three-and-a-half thousand dollar sports car is that about twice as much thinking went into the Datsun. It shows. For the money, the 240Z is an almost brilliant car.” A quote from Car and Driver, June 1970, in which the journalist claimed the 240Z had the potential to give the Opel GT, MGB and Porsche 914 bloody noses. 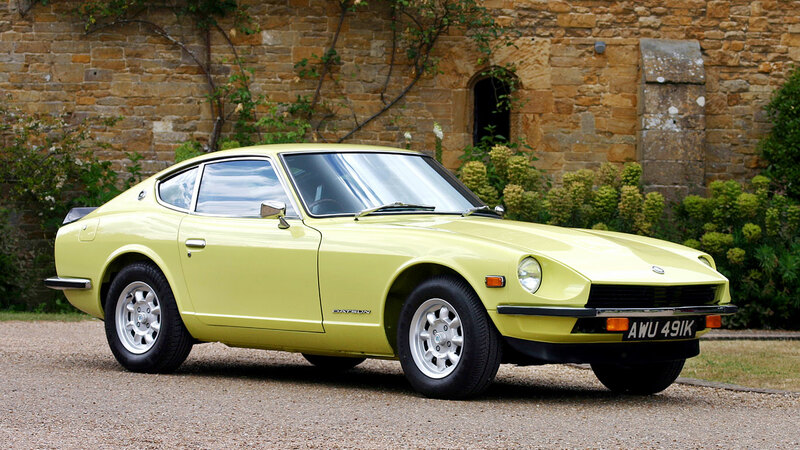 He was right: the 240Z outsold all European sports cars in the US. 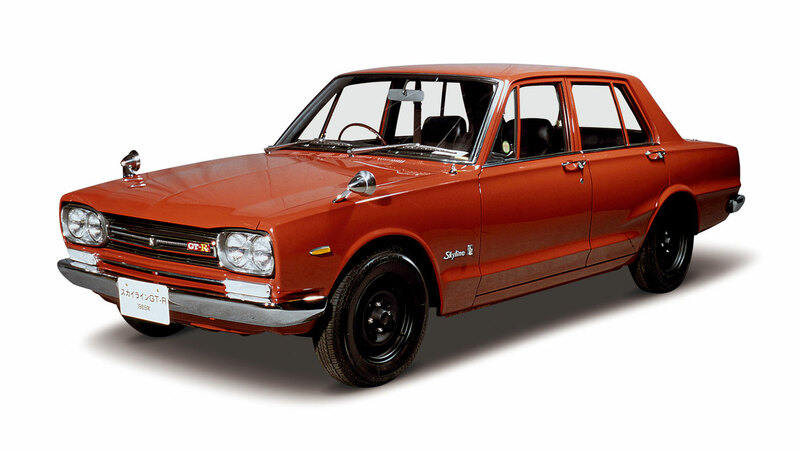 Even the most diehard of Skyline fans might be forced to admit some of the cars are more brutal than beautiful, but there’s something wonderfully pure and innocent about the PGC10. This represents the very genesis of Skyline GT-R, and as such it deserves a place in the Japanese automotive hall of fame. 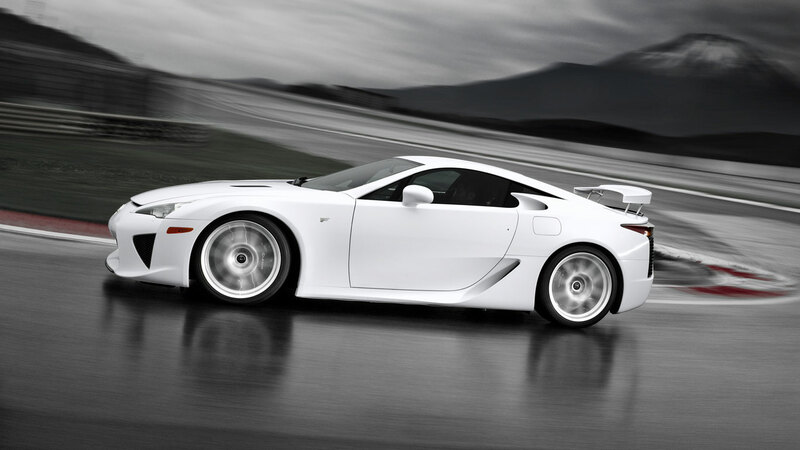 The first Lexus LFA rolled off the production line in December 2010, a full decade after development had started. Two years later, number 500 was built, by which time the LFA had cemented its place at the top table of the supercar elite. None other than Jeremy Clarkson ranks it as the best car of all time. Lamborghini liked the look of the Nissan 300ZX Z32 so much, it borrowed the headlights for its ageing Diablo. 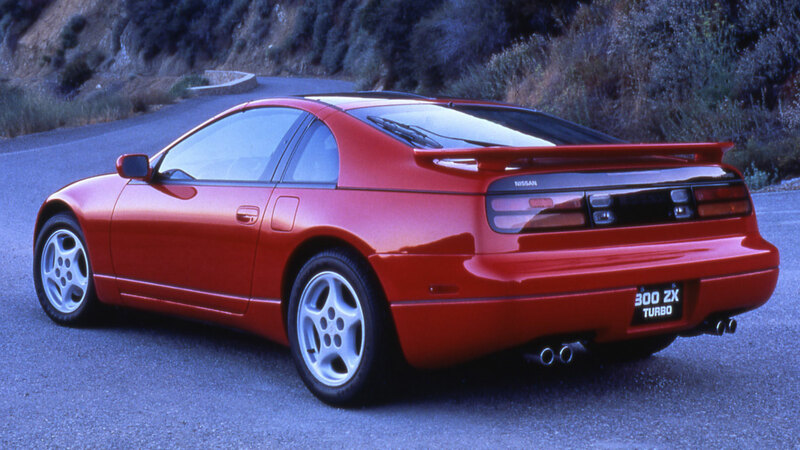 The 90s 300ZX managed to blend beauty with brute force and, in Twin Turbo guise, was able to rub shoulders with cars wearing Corvette and Porsche badges. 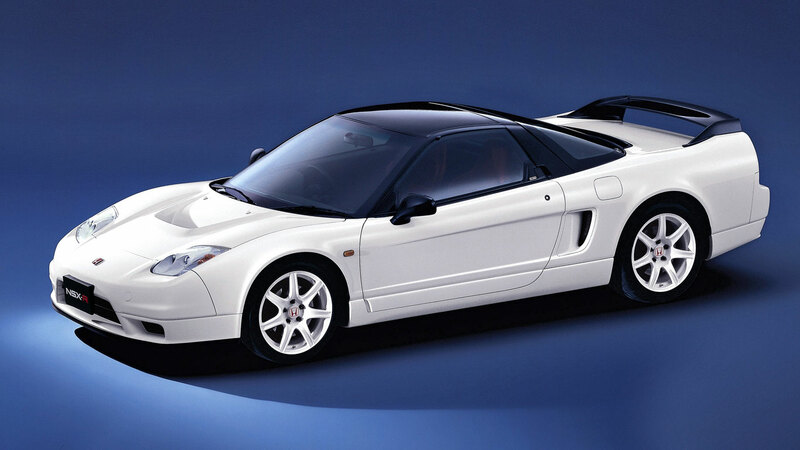 The new Honda NSX might be many things, but styling-wise it can’t hold a candle to the original. As enthusiasts, we’d prefer the pre-facelift version (because pop-up headlights), but the timeless styling of the NSX will always appeal. 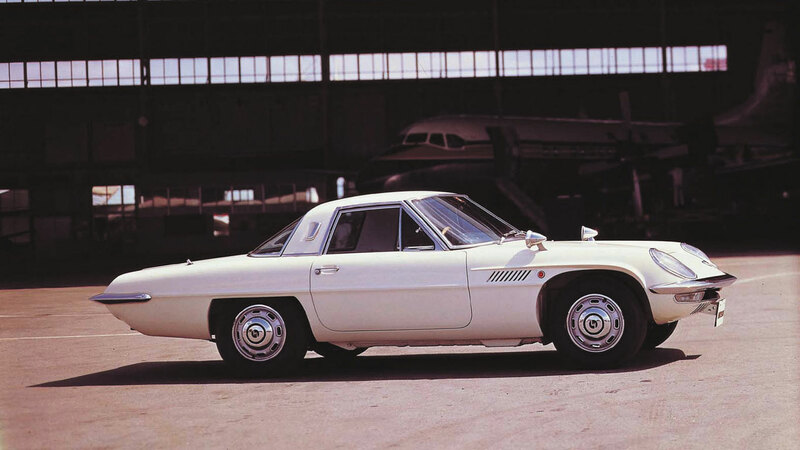 The Mazda Cosmo 110S was as striking as it was innovative, being the world’s first mass-produced car to be powered by a twin-rotor rotary engine. 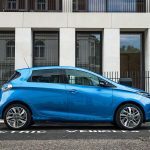 Its styling is more ‘Jetsons’ with a hint of Italian seasoning than it is Japanese, but that doesn’t preclude it from a list of the best looking cars ever to emerge from Japan. 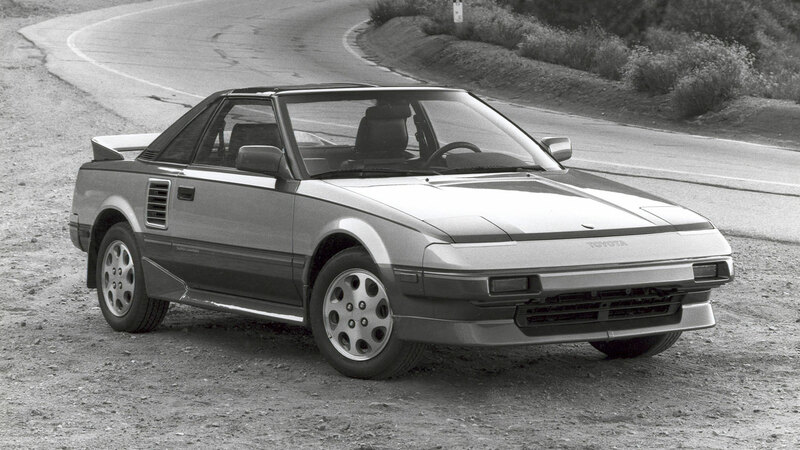 The Toyota MR2 will go down in history as Japan’s first mass production mid-engined car, but it also happened to be a very fine sports car. The ‘Midship Runabout 2’ was launched in 1984, although development work had begun in the mid 1970s. 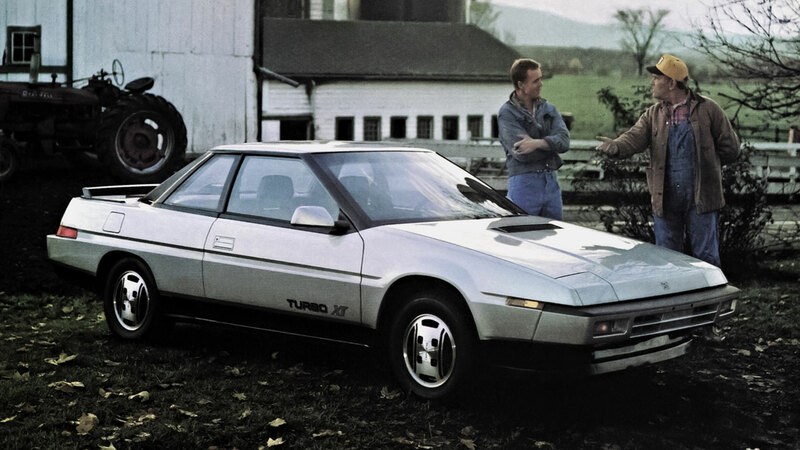 The Subaru XT looked like it had been thrust straight out of a Famicom video game, with its distinctive wedge-like styling giving it a remarkable drag coefficient of 0.29. It was also a technical tour de force, with the turbocharged versions featuring an 80s-tastic digital dashboard. A sales success it wasn’t, but the styling is so of its time. Proof that you don’t need deep pockets to put something distinctive on your driveway, the Datsun Cherry looked effortlessly cool. 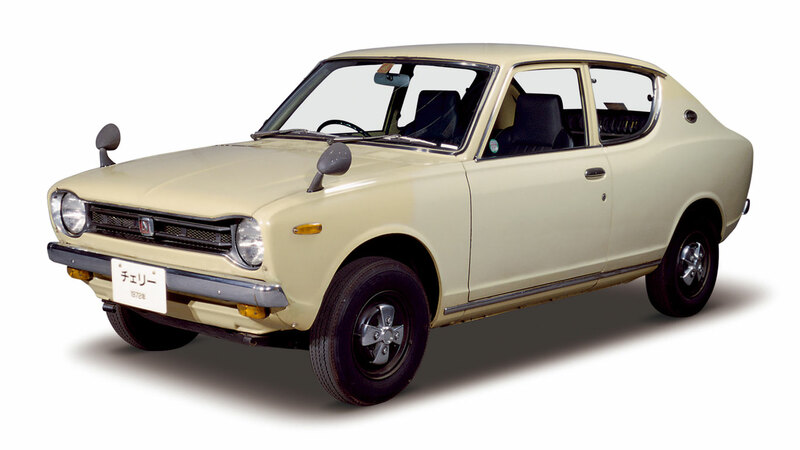 This was the first front-wheel drive Datsun and it carved a niche in the soon-to-be burgeoning supermini sector. 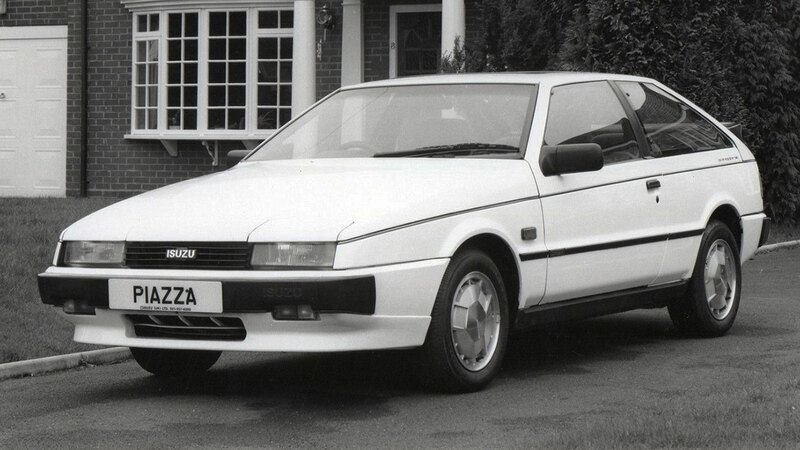 For maximum style points, opt for the slightly oddball 120A Coupe (not pictured). 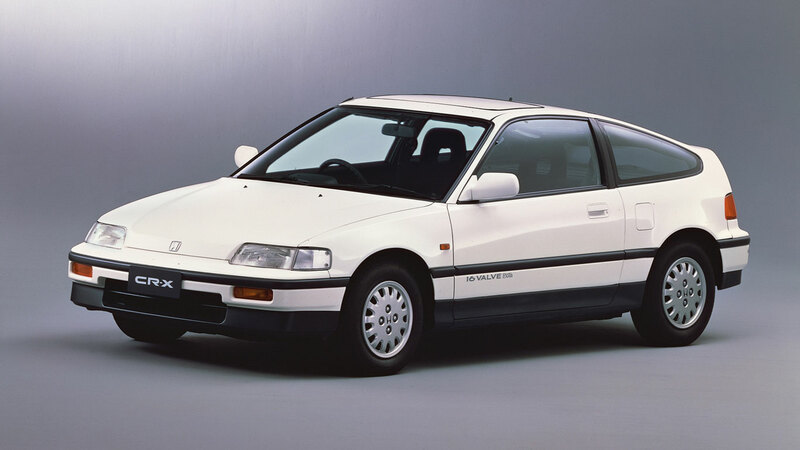 While the European carmakers were engaged in a race to deliver the definitive hot hatch, Honda played a different card. The CR-X was little more than a shortened Civic, but the pert coupe offered fun by the bucket-load. It also helped that it looked a million dollars. The Giorgetto Giugiaro-designed Asso di Fiori was unveiled at the 1979 Tokyo Motor Show and would go on to become the Isuzu Piazza of 1980. “It is a concentrate of technology and innovative solutions that will be adopted all over the world: a technology that creates a school,” says ItalDesign Giugiaro. With a face that looks like it has driven straight out of the 2006 Disney Pixar movie Cars, the Mazda MX-5 was always destined for greatness. 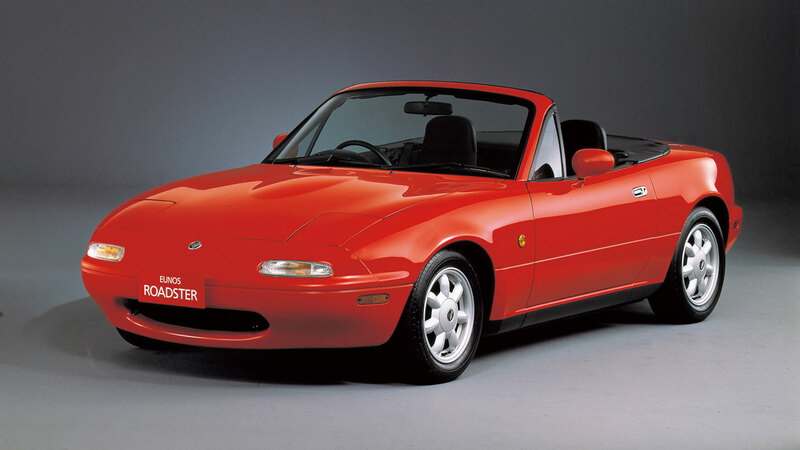 Of course, the original MX-5 predates the movie by 17 years and it would go on to become the definitive junior sports car.